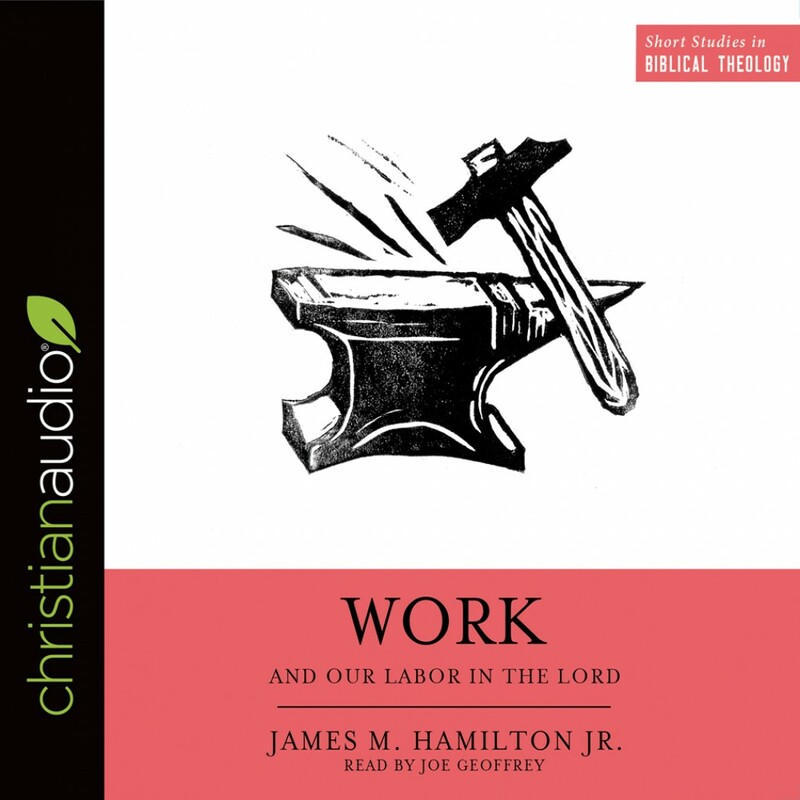 Work and Our Labor in the Lord | James M. Hamilton | Audiobook Download - Christian audiobooks. Try us free. The Short Studies in Biblical Theology series is designed to help readers see the whole Bible as a unified story—culminating in Jesus. Insightful, accessible, and practical, these books are perfect for readers looking for bite-sized introductions to major subjects in biblical theology. The third volume in the series, Work and Our Labor in the Lord explores how work fits into the framework of the whole Bible—looking at the original creation purpose for work, how it was affected by the fall, and the hope for lasting good offered to all who toil and labor in the Lord today.